Tour around Athen’s highlights like The Acropolis, the new Acropoli’s museum, Adrian’s arch, Panathinaiko stadium, Constitutions (Syntagma square), and free time to the historikal center of Athens (Plaka, Monastiraki square etc.). 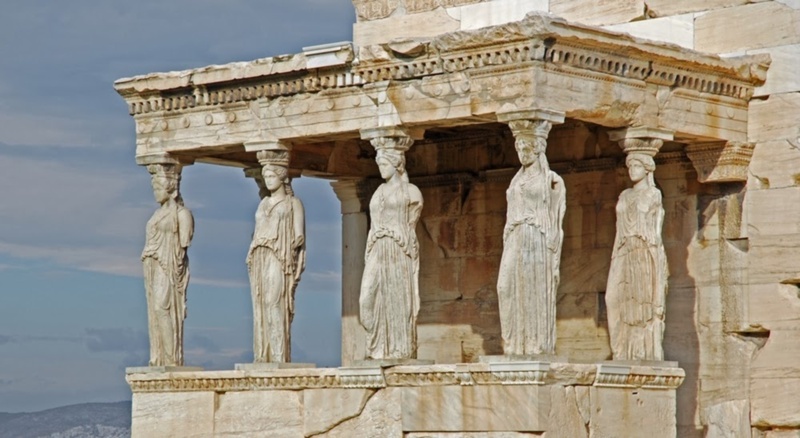 Join us in this Athens private sightseeing tour 8 hours, taking the experience of modern and ancient Athens, by letting us take you in a high class private tour, with our fully air conditioned and well equipted, smoke free vehicles. Our professional english speaking drivers will take you to Athens best locations and most well known monuments. 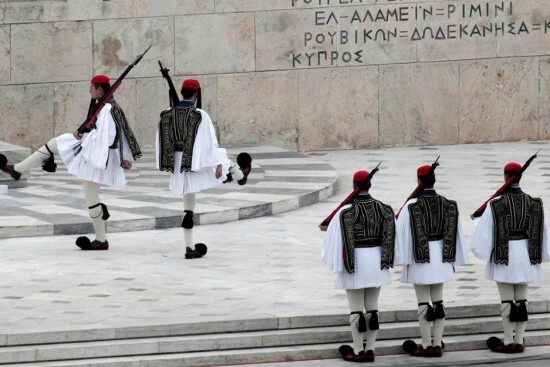 With us, you have the option on having your own private licensed guide in any language upon request and availability, who will give you all the information for monuments like the Tomb of the Unknown Soldier on Syntagma Square where you can watch the changing of the guards and see the Greek parliament building, the University and the Academy, the National Library, the Zappion Garden, the Adrian’s Arch, the National Gallery and many more. 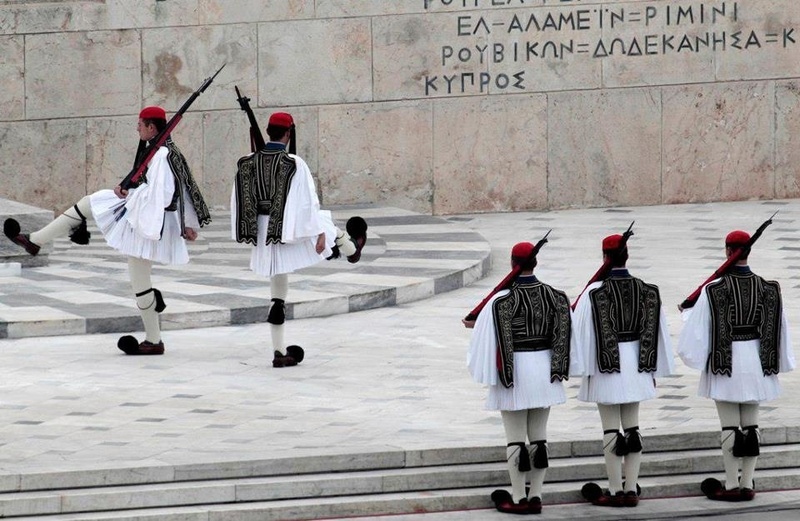 We will also visit the Panathinaiko Stadium (Photo stop) where the first modern Olympic Games were held in 1896 and the Temple of the Olympian Zeus. 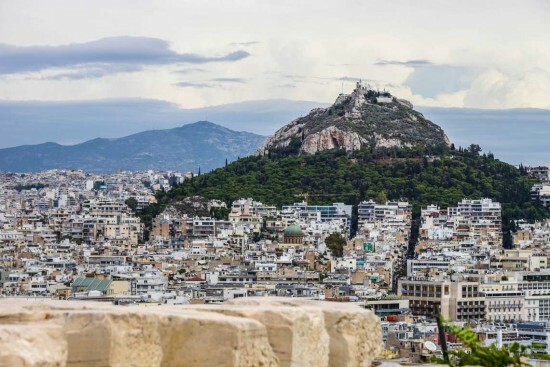 After having visited the archaeological site and the museum we will go on with the second part of our Athens private sightseeing tour 8 hours, which is a way for you to meet with the everyday life in Athens. You will have free time in the old town of Athens, charming Plaka area, Monastiraki square, and Flea market, a place where ancient and modern Athens meet with cute streets and alleys, stores, where you can buy authentic greek products and also traditional taverns where you enjoy a delicious lunch, full of Greece’s flavours. 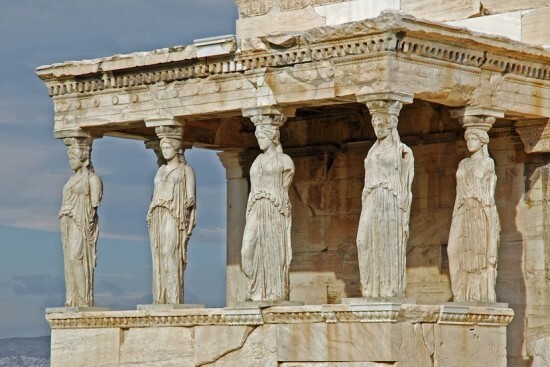 Book now Athens private sightseeing tour 8 hours with us.